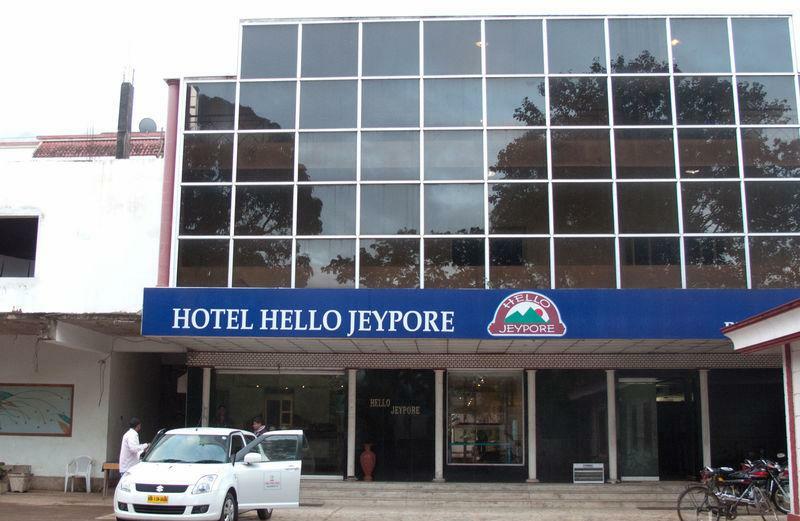 Hotel Hello Jeypore was started in 1998. Splendor and luxury has always been the style of Hello Jeypore. Spacious rooms, elegant suites and lush tree - studded lawns speak of its gracious hospitality. Now newly renovated and sparkling, it has redefined its standards of hospitality. Here spacious and tastefully decorated rooms and suites are always ready for their esteemed guests to make their stay comfortable. Located at Jeypore – the business centre of the Koraput district, HOTEL HELLO JEYPORE is well designed to serve the discerning traveler. 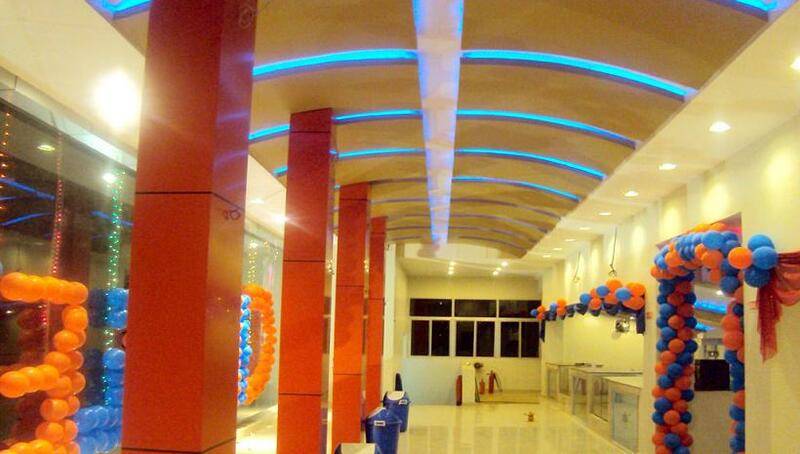 We ensure perfection in every detail, right from greeting our customers with utmost respect to serving them in style. The Presidential Suite welcomes you to indulge in its Luxurious warmth. The 600 sft suite comes with a refrigerator, LCD TV, wireless high-speed internet connection and exclusive workspace. Treat yourself as you do your business with pleasure. Spacious Themed Room in White. While stay, Enjoy the beautiful view of the hill from Balcony . When you step into the Club Suite, you will find a luxurious bedroom waiting for you, of course we cant lat you stay in the finest hotel without your personalized workspace with wireless high-speed internet connection.